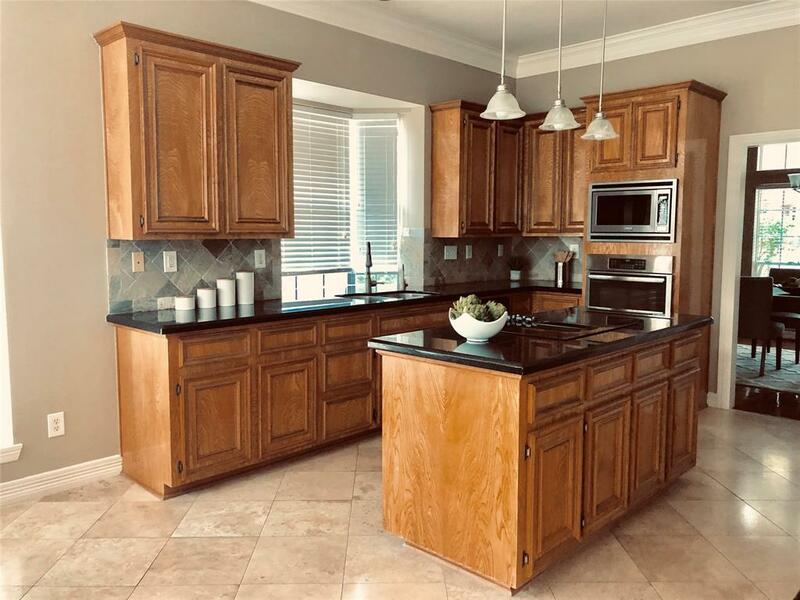 MAGNIFICENT HOME WITH ALL THE BELLS AND WHISTLES, BACK TO A GREENBELT, WALKING DISTANCE TO THE LAKE. 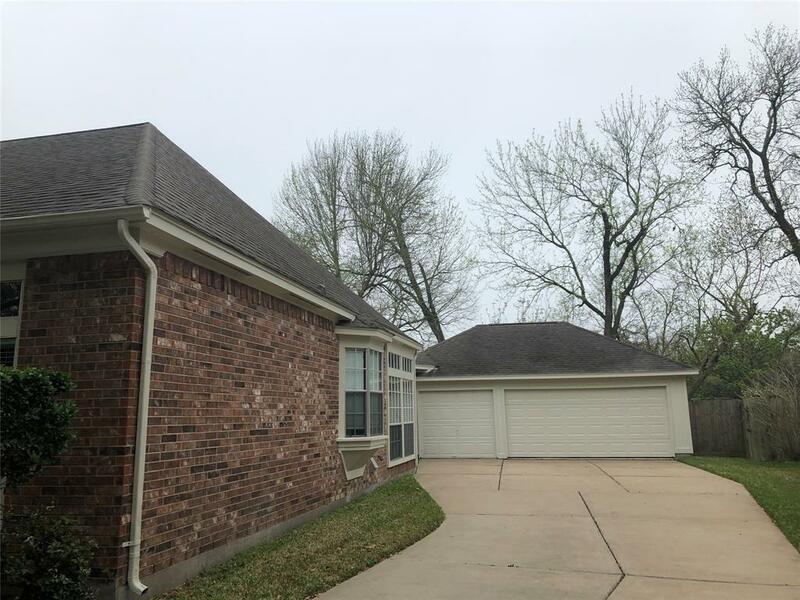 HOUSE LOCATED NEAR SCHOOLS, PARKS AND SHOPPING CENTER. 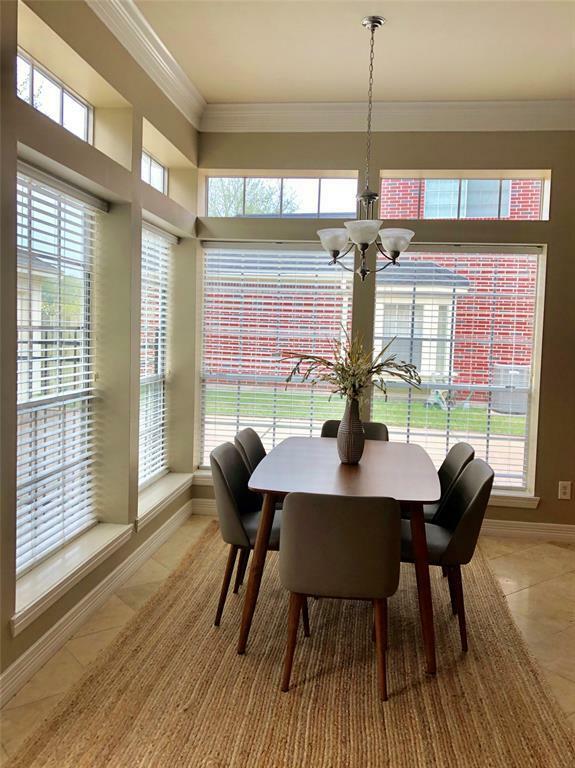 ENTER THROUGH LEADED FRONT DOOR INTO A HOME WITH TRAVERTINE FLOORS, GRANITE COUNTER-TOPS AND TUMBLED MARBLE BACK SPLASH.BRAND NEW CARPETING ( FEB.2019) IN ALL BEDROOMS. 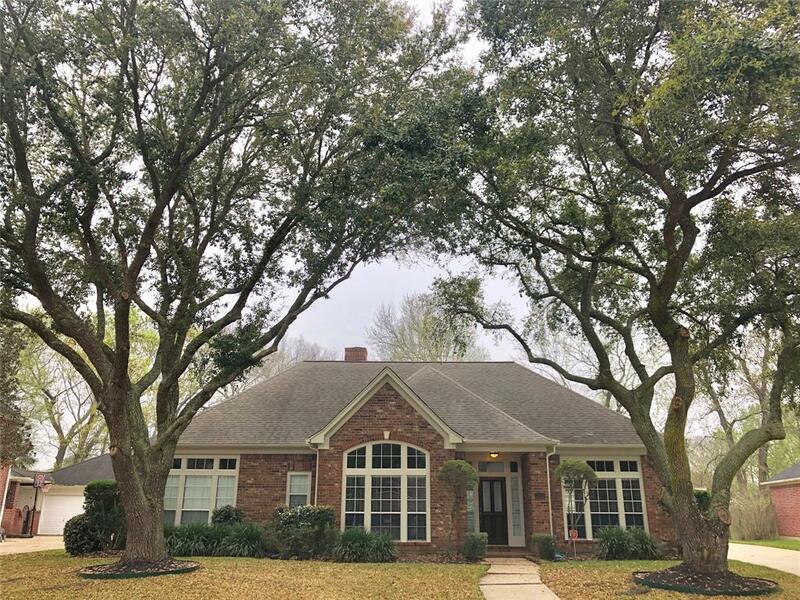 FRESH EXTERIOR PAINT (3/2019) & FRAMELESS GLASS SHOWER DOOR, TOUCHLESS WATER FAUCET,HIGH CEILINGS AND WALKING CLOSETS IN ALL BEDROOMS, REPLACED MASTER SHOWER HEAD,STAINLESS MICROWAVE & OVEN DISHWASHER IN 2014-2015. ONE OF WATER HEATER REPLACED IN NOV.2017. ONE OF A/C UNIT BEEN REPLACED IN JUNE,2017. ROOF REPLACED IN 2013. 3 CAR GARAGE. MOST DESIRABLE SCHOOL DISTRICT.MOST POPULAR FLOOR PLAN IS ONE OF ART WORK.